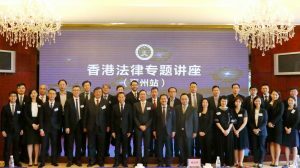 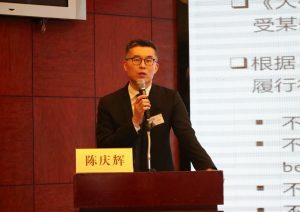 On 30 March 2019, members of Parkside Chambers and other members of the Hong Kong Bar were invited to hold a seminar on “Legal Issues in Cross-border Financing” at Kande International Hotel in Huizhou, Guangdong. 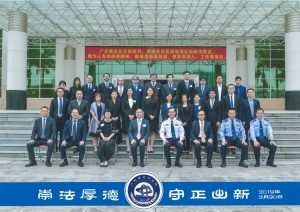 This seminar was hosted by the Huizhou Lawyers’ Association and was the third in a series organised by the Guangdong Lawyers’ Association. 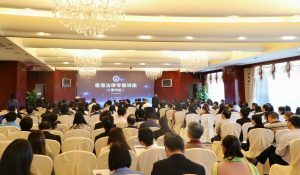 Over 180 legal practitioners attended the seminar. 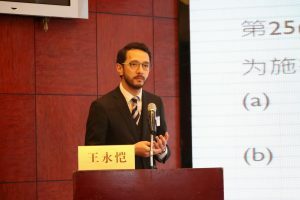 A presentation on the profession of Hong Kong barristers by Simon Chiu, Kinsey Kang and Frederick Chan, with clear emphasis on the independence of the Hong Kong Bar and its many and varied roles played in the rule of law and legal practice of the HKSAR. 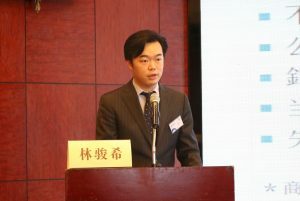 Members of the audience then had the opportunity to engage with Hong Kong barristers in discussion sessions. 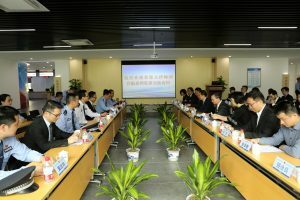 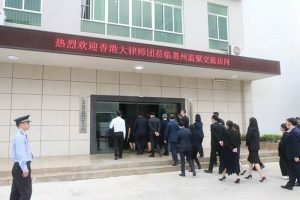 In the afternoon, the delegation visited Huizhou Prison. 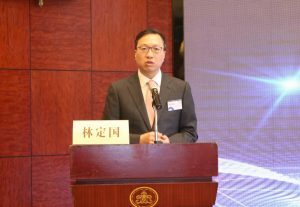 Osmond Lam, Jonathan Ah-weng, Jeffrey Li, Dexter Leung and Bryan Lee also attended the seminar and participated in the discussion sessions.